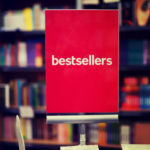 After helping the 23-year-old book, “Boundaries,” hit the New York Times bestseller list last year, I get a lot of questions about how to boost backlist sales. Here’s a recent story that highlights an effective approach. Two weeks ago, I was in Paris celebrating my wife’s birthday and my parent’s 50th wedding anniversary. 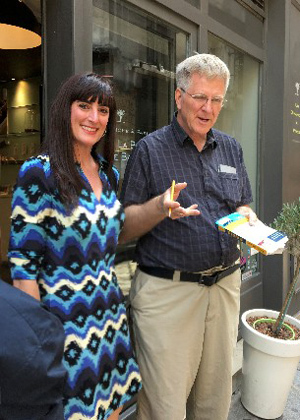 While walking down the street on a private food tour, we bumped into renowned travel guru, Rick Steves. Rick is the host and writer of the popular public television series Rick Steves’ Europe, and the bestselling author of 40 European travel books. His Guidebook to Italy is the bestselling international guidebook in the U.S.
1. Never stop updating and searching for new information. After 35 years, you would think that Rick would have stopped scouring Europe for new travel tips and hot destinations. He knows the continent like the back of his hand. Yet, he still commits a lot of time to research, personally visit, and work with local guides to undercover hidden gems that travelers appreciate. He keeps his guidebooks fresh. In contrast, some authors (and publishers) stop updating their content and rest on their laurels once a book has gained a certain level of sales. They get stuck in their own success and eventually fail to keep their message current. When it comes to backlist, you don’t have to work as hard as you did during the initial book launch. But, you shouldn’t take your foot completely off the gas pedal. Devote consistent time to researching new information and keep your backlist current by either blogging about new material or release a revised, updated edition. Just because a book might be old doesn’t mean it has to lose relevance. 2. Continue to expand your audience. Rick became a top travel expert by expanding into national media through the use of public television and public speaking. Sure, not everyone can have their own TV show. 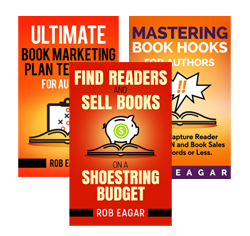 But, any author can expand their audience by speaking more, advertising in new places, building a larger online audience, attracting more search engine traffic, etc. Backlist book sales tend to stagnate when the author and publisher stop attempting to reach new readers. It’s an understandable problem, because everyone focuses on new frontlist titles. But, if you want to maintain and grow backlist titles, you must seek wider exposure. 3. Always keeps readers in mind as your top priority. 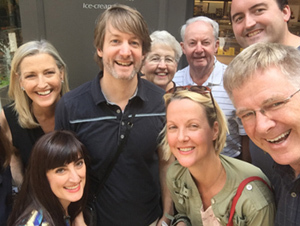 When our group bumped into Rick, he immediately asked what we liked and didn’t like about Paris. He took time to seek our opinions and get our feedback. Rick keeps his readers as his primary focus, and you can sense his authentic desire to help people through his guidebooks. If you’re the author or publisher of a successful backlist book, when was the last time you surveyed your audience? Do you constantly add new subscribers to your email list or Facebook page? Or, have you ignored your audience and checked out of the marketing process? What are you doing to keep stoking new word-of-mouth? It’s a rare honor to publish a book that continues to sell years after the original release. But, success doesn’t happen by itself. Follow the example of Rick Steves as an author who continually updates his material, reaches new audiences, and keeps the reader as his top focus. 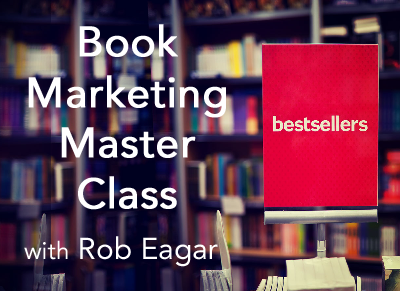 These consistent efforts over time are the keys to boost backlist book sales.